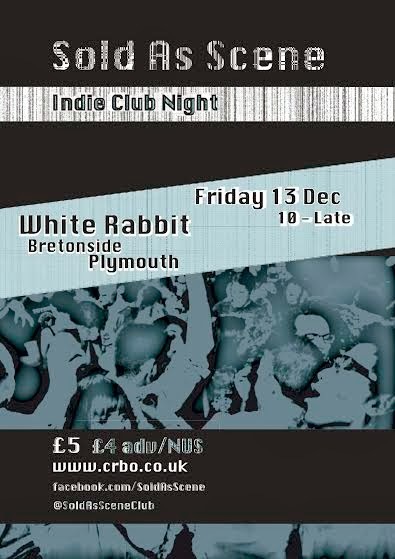 A brand new club night at the White Rabbit, Bretonside playing Alternative and Indie hits from the likes of :- Cooper Temple Clause, Oasis, Palma Violets, Cold War Kids, Stone Roses and anything in between. Tickets are £5 or £4 with NUS, doors open 10 til late. Maybe you could dress up it being Friday the 13th! !